Most airlines offer some kind of inflight shopping although depending on the route and the airline, these products may or may not be duty free. You can usually expect to be able to purchase fragrances, cosmetics, etc from the comfort of your seat. Here’s what information we currently have on WestJet duty free shopping. Be sure to check back on this page frequently as we are constantly updating the information on the website. WestJet Airlines Ltd. is a Canadian airline that began as a low-cost alternative to the country’s competing major airlines. WestJet provides scheduled and charter air service to 100 destinations in Canada, the United States, Europe, Mexico, Central America and the Caribbean. Founded in 1996, it is currently the second-largest Canadian air carrier, behind Air Canada, operating an average of 425 flights and carrying over 45,000 passengers per day. 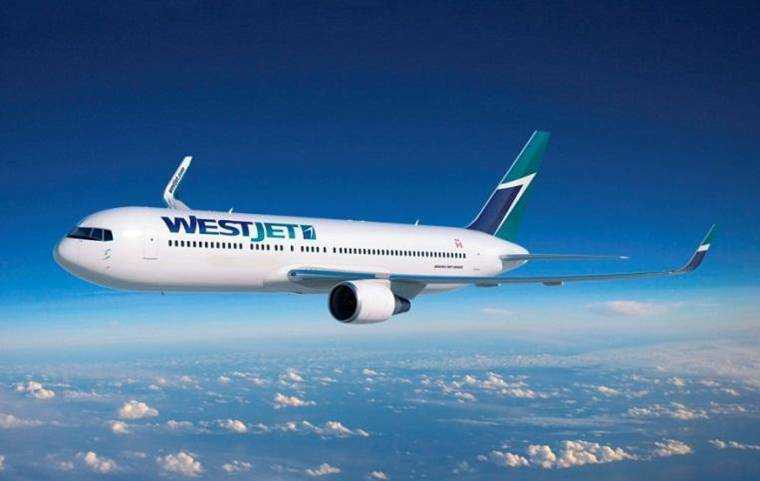 In 2013, WestJet carried 18.5 million passengers, making it the ninth-largest airline in North America by passengers carried. WestJet is a public company with more than 10,000 employees, is non-unionized and is not part of any airline alliance. It operates three variants of the Boeing 737 Next Generation family, as well as Boeing 767 aircraft, on select long-haul routes. Its subsidiary WestJet Encore also operates the Bombardier Q400. The airline’s headquarters is located adjacent to the Calgary International Airport.